Brazil is the country of the samba and of the happiness. The flags of Brazil have warm and cold colors,but the tonalities averages were attracted by the force of the warm thing, causing a feeling of joy sensation between its observers. The Brazilian flag dates back to the last stages of the nineteenth century. Was made official days after to proclaim the Republic. A philosopher and mathematician were its architects, along the designer Décio Villares. 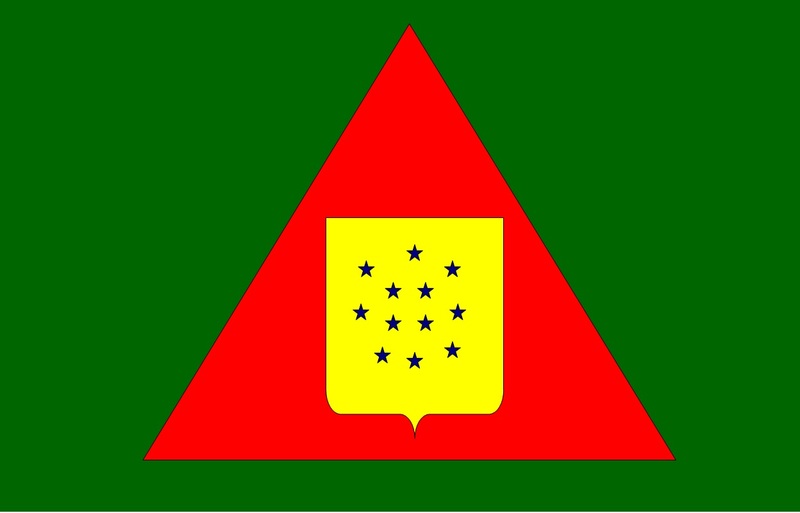 However, the green rectangle and yellow was present in the logo above. What was changed was the crown of the monarchy, which was replaced by the famous Blue ball in the center of the flag. This blue ball represents the position of their stars in the sky on the day they were proclaimed the Republic of Brazil. Also, its 27 stars represent the totality of the states into which the country splits, along with the Federal district. Inside the sphere there appears a phrase that exhibits the idea of “order and progress”, inspired by the ideas of the positivist philosopher Augusto Conte.Among the Brazilian flags that you can buy on this website are the districts of Pará, Acre, Alagoas or Mato Grosso, as well as those of Paraiba or Goiás, among others. 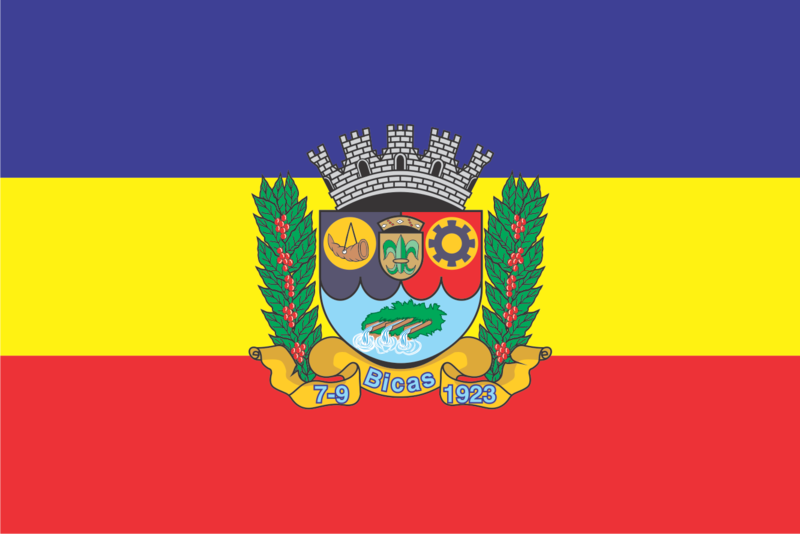 Goiás, for example, has a badge with green and yellow as protagonists in narrow horizontal stripes.The yellow one symbolizes the gold that exists in the country, while the green refers to its exuberant meadows. Also they are of cities, as it is the case of Belo Horizonte or Rio de Janeiro. It is more than 200 million inhabitants do of Brazil the fifth nation most filled with the world.Recently, the Soccer World Cup 2014 and the Olympic Games in Rio de Janeiro, in 2016, have shown the world the contrast between the two sides of Brazil: the industrial development and the social inequality.